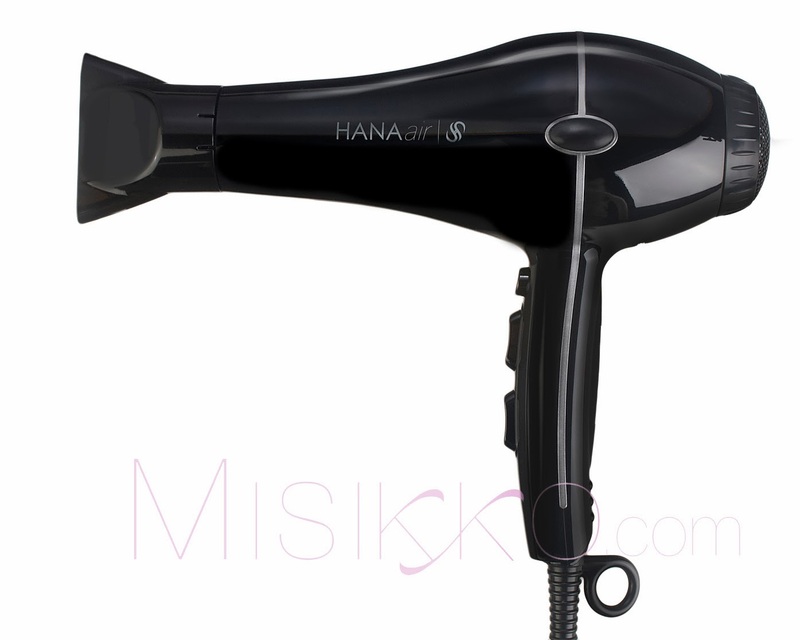 A few months ago Misikko contacted me to do a review on their Hanaair Professional Hair Dryer. I have never had a blow dryer that cost more that $20 and I was never sure that it really mattered to have a high quality one. However, the first time I used this blow dryer it was an entirely different experience. 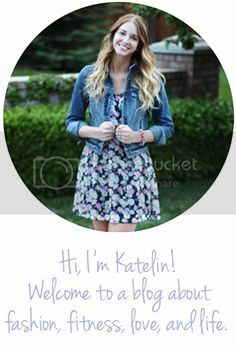 And definitely for the better! It cut my blow drying time in half and didn't leave my hair frizzy. Another thing I like is that the cord is really long which means I can plug it in pretty much anywhere I am which is really convenient. I also love the sleek look of it. 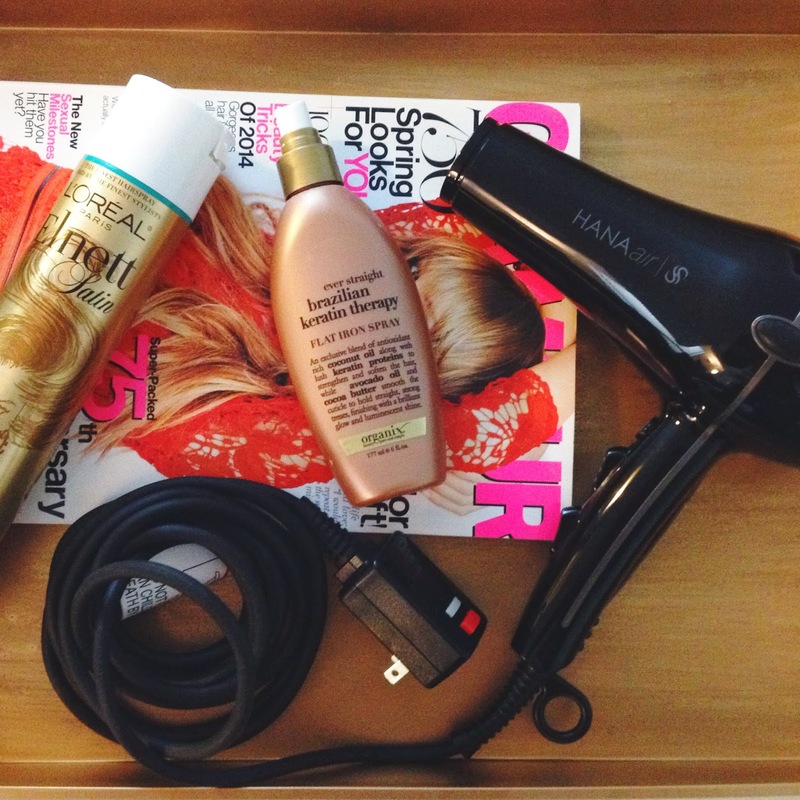 Overall, I love this blow dryer and I truly see why it is important to have a high quality one if you want healthy hair! Pretty blow dryer and pretty tulips. I love using this heat protectant spray before I use my blow dryer and this hairspray after I'm done with all my styling!